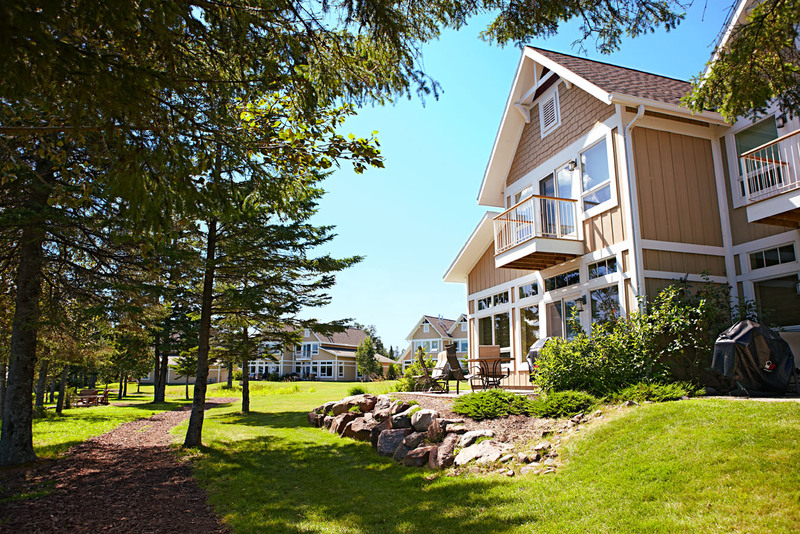 The gateway to the 154-mile-long North Shore Scenic Byway, Duluth stands out with its Canal Park neighborhood, miles of lakeside trails and quality dining. Locals, visitors and plenty of dogs on leashes start the day walking the 7.3-mile Lakewalk. Hop aboard the North Shore Scenic Railroad for narrated train rides along Lake Superior’s rugged shore. At the original Grandma’s Saloon and Grill, diners enjoy salads, sandwiches and entrees while sitting practically at the foot of the Aerial Lift Bridge. 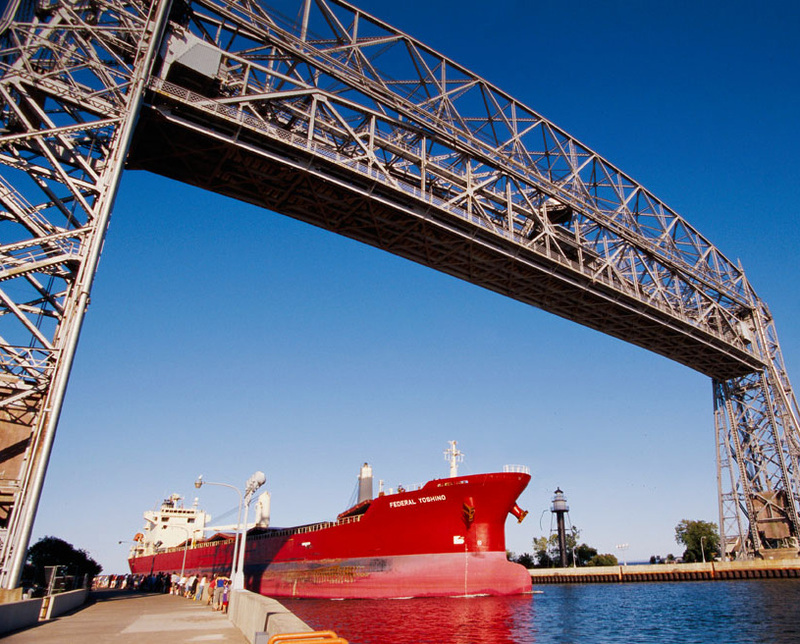 Explore the shops and galleries of the revived warehouse district Canal Park, and climb aboard the ore-boat museum the S.S. William A. Irvin to learn about life on Great Lakes’ freighters. Freshwater critters (sturgeon, an otter, trout) entertain visitors at the two-story Great Lakes Aquarium. Clyde Iron Works Restaurant cooks its pizzas and burgers over a wood fire; on Fridays, they fry locally caught fish dipped in beer batter. Impeccable service and guest rooms define Fitger’s Inn along the Lakewalk. Walk up to the to-go window at Portland Malt Shoppe and enjoy your ice cream while admiring the lake. 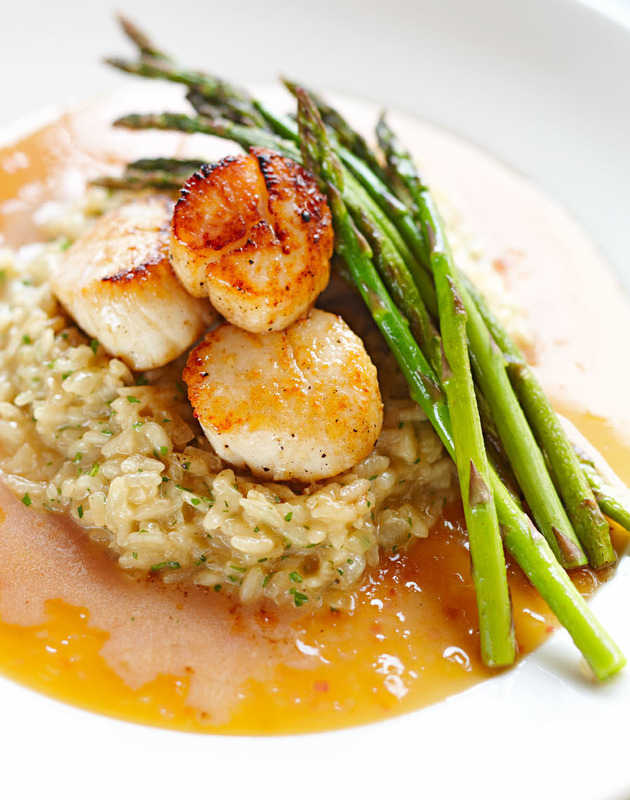 Meaty, vegetarian and gluten-free options fill the menu at Duluth Grill. 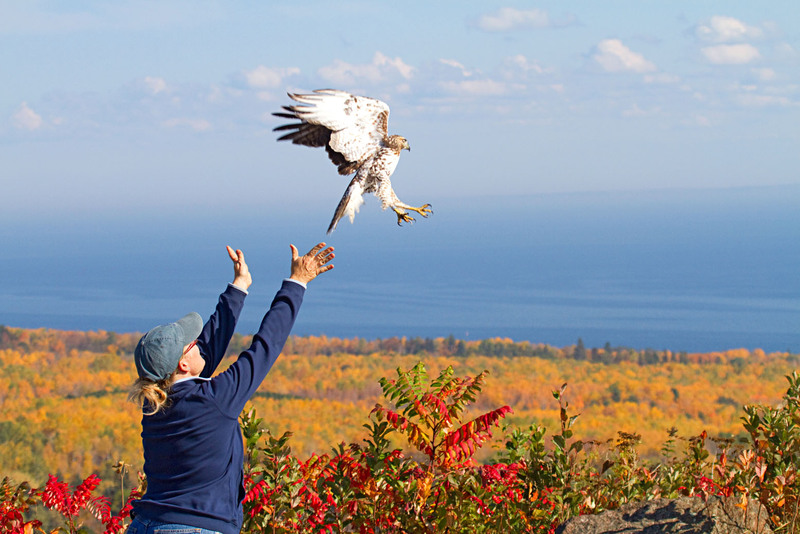 Birds of prey are the main attraction at Hawk Ridge Bird Observatory, but watch for other migratory species, too. Tours of the 1908 mansion Glensheen reveal what Duluth was like during its iron-ore heyday. For lunch, seek out the hidden bar in the basement of Sound: Duluth. Park Point Beach lies on a sandy swath separating Lake Superior from the Duluth harbor. Hikers get a bird’s-eye view of the St. Louis River from the swinging bridge in Jay Cooke State Park south of town. Family-owned Valentini’s Vicino Lago plates penne with prosciutto and garlic in a tomato-basil sauce.